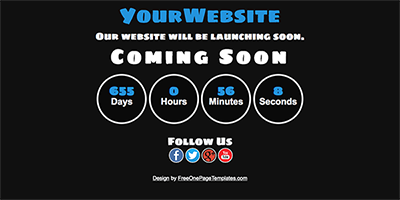 This is a free one page coming soon website template. 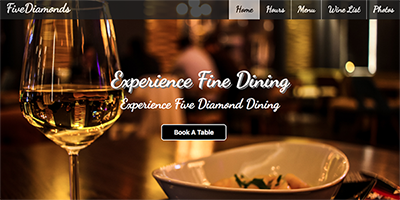 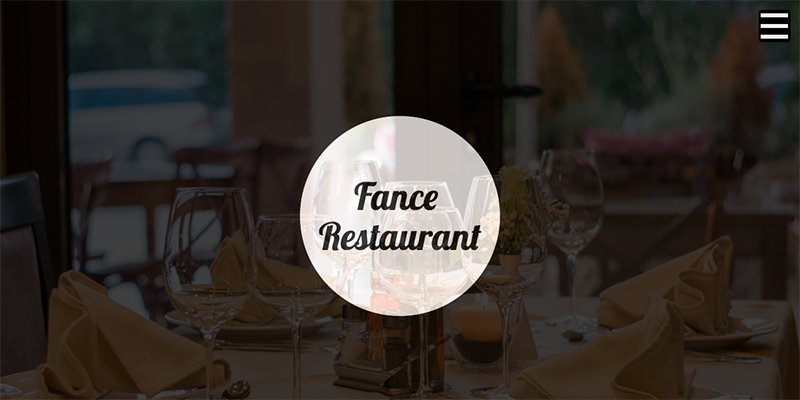 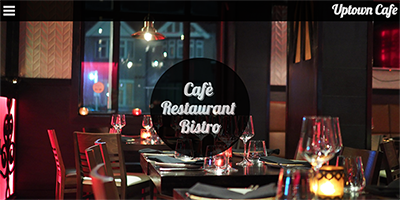 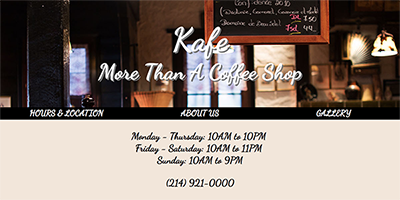 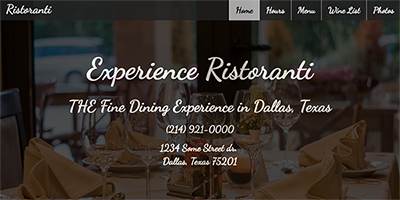 This is a free one page restaurant website template. 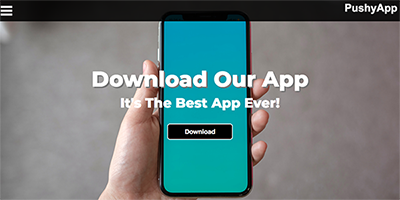 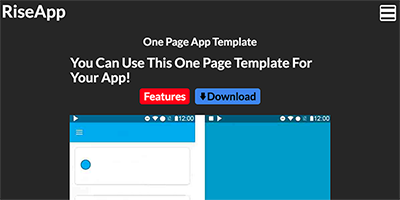 This is a free one page app website template. 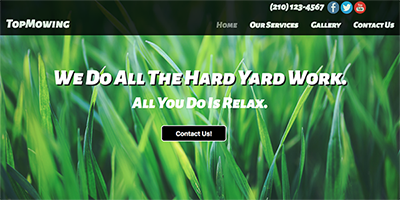 This is a free one page landscaping website template. 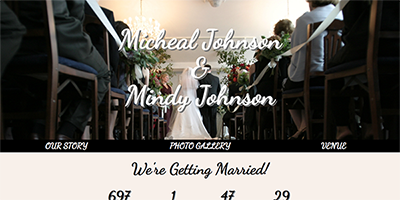 This is a free one page wedding website template. 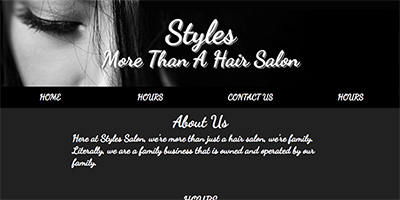 This is a free one page beauty salon website template. 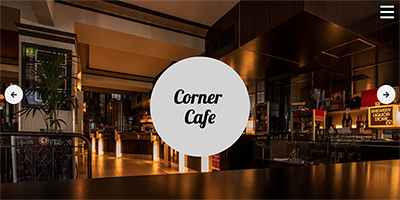 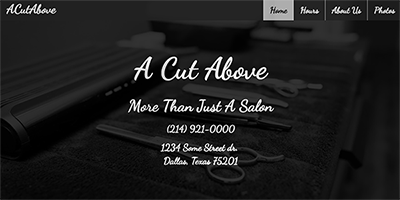 We have templates in the following categories: apps, cafe / restaurant, coming soon, general contractor, hair salon / barber, landscaping, photography, wed design and wedding and are constantly adding more. 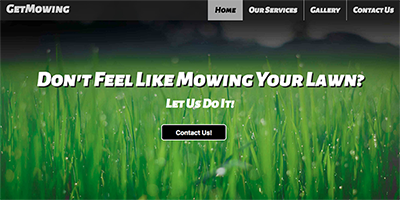 We frequently add new templates and also update old ones. 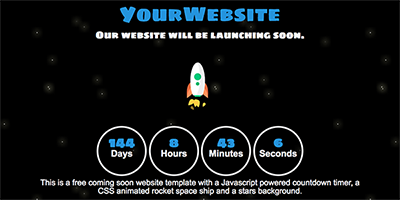 Sign up for our newsletter and get updated every time that we add a new template. 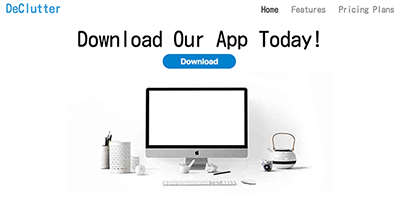 These vector icons are free to download and for both personal and commercial as long as you link back to this website.